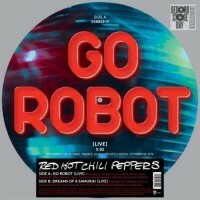 Picture disc containing two unreleased live RHCP tracks. 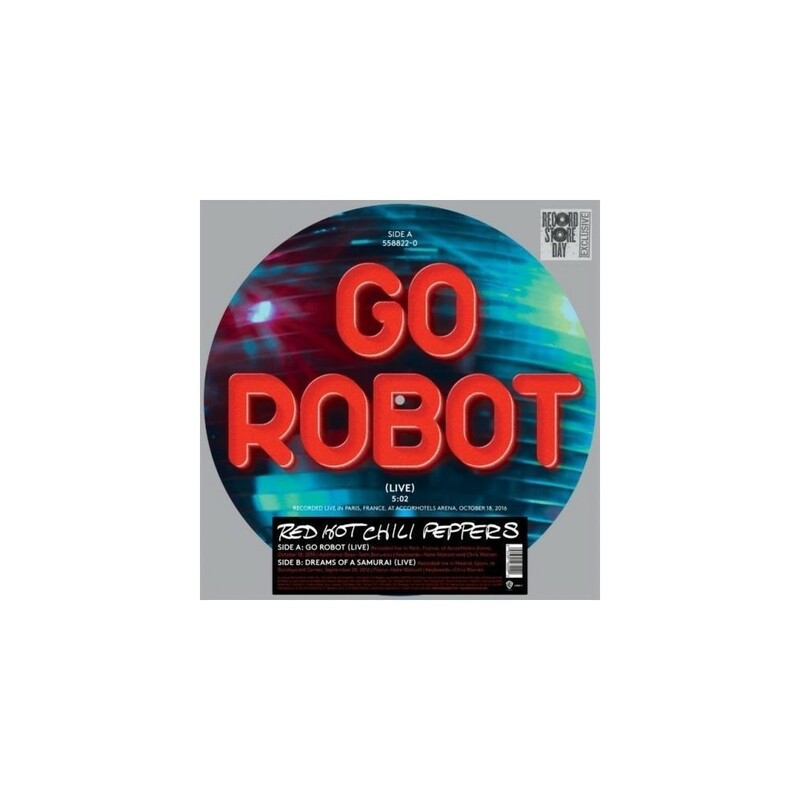 "Go Robot", recorded live at in Paris, France at AccorHotels Arena in 2016. "Dreams of a Samurai" recorded live in Madrid, Spain at Barclaycard Center in 2016. Record Store Day Exclusive release. Limited to 5000 copies. Misprinted reverse of picture disc reads song title as "Dreams Of A Sumurai".